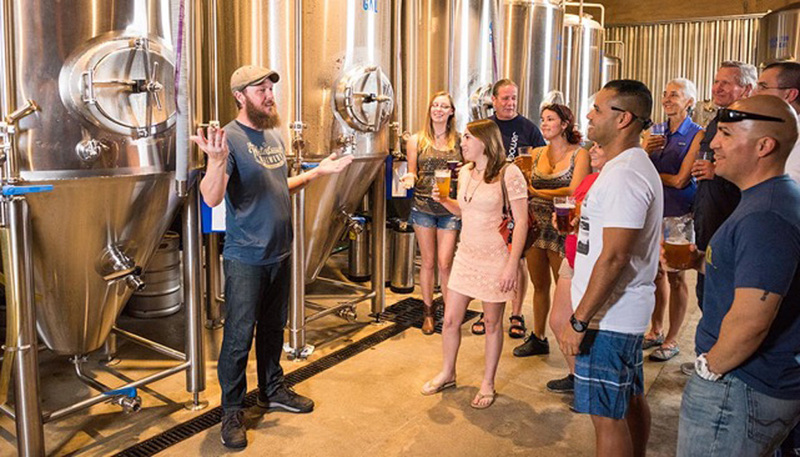 Here are three highly recommend Key West Tours to consider while visiting the Southernmost City: Key West Food Tours, Waterfront Brewery Tours and the Key West Rum Distillery Tour. 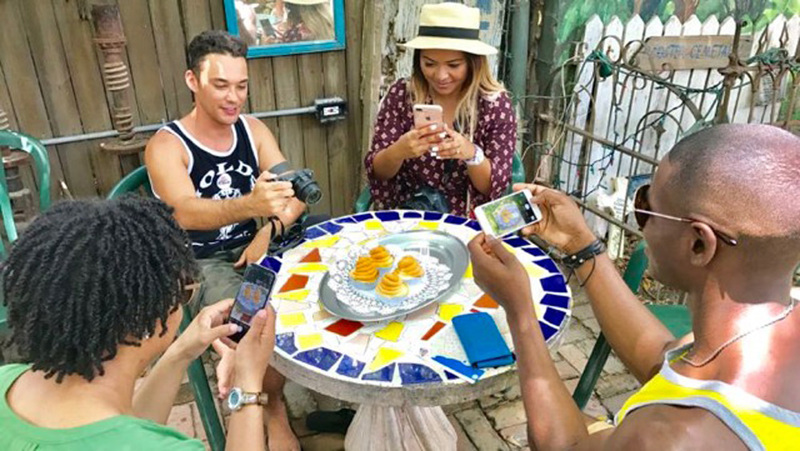 Eat, drink and enjoy a little bit of history at the same time while touring the island. The Waterfront Brewery, located right next door to our Key West resort, is where you can find great food and drinks along with spectacular views of the historic seaport. In addition they offer brewery tours four days a week. This tour entertains and educates all levels of beer drinkers so don’t worry if you're not crafty on the lingo or hip on the hop. The cost is $15 to participate in a 60 minute tour that includes a tour of the brewery, history, fun facts and trivia, samples of Waterfront Brewery’s Craft Beer, bottle of water and a Waterfront Brewery Pint glass. Before or after the tour grab a bite to eat and enjoy the waterfront views at the historic seaport. Mixing food and culture with new and old friends in paradise. This 3-hour tour combines authentic Key West cuisine with the juicy history of the island. 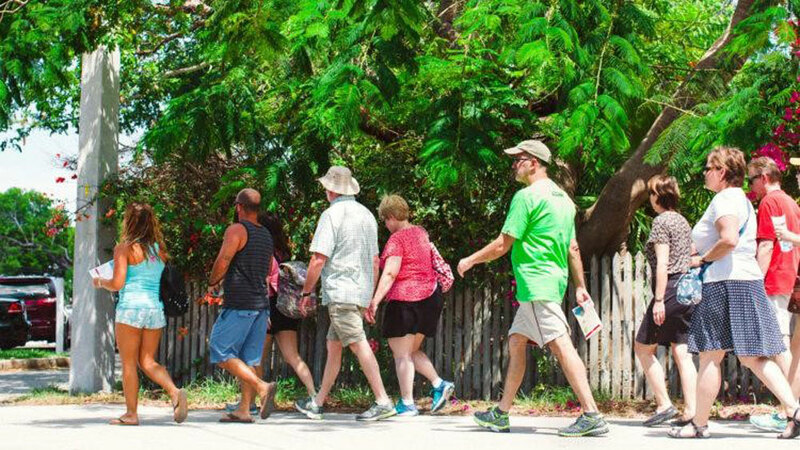 Welcome to Key West Food Tours, a culinary and cultural experience combined with a walking tour through Key West’s most historic neighborhoods. If you are a foodie and want to know where the locals go then this culinary adventure is for you. Eat and drink like a local, with the locals, as you stroll through Old Town. There are multiple tours daily beginning at 11am but we highly recommend you reserve your spot by booking online ahead of time. Book a Key West Food Tour. Do this early in your trip!! Visit keywestfoodtours.com to learn more. Key West First Legal Rum Distillery is just that. 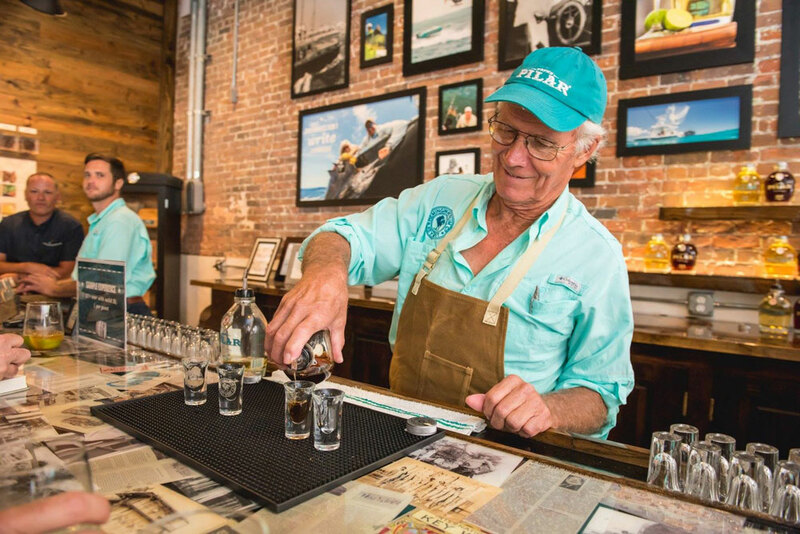 It’s Key West’s first craft distillery in the Florida Keys where visitors get to sample the wares, enjoy free tours and free Mojito classes all mixed with a ton of fun and history combined. 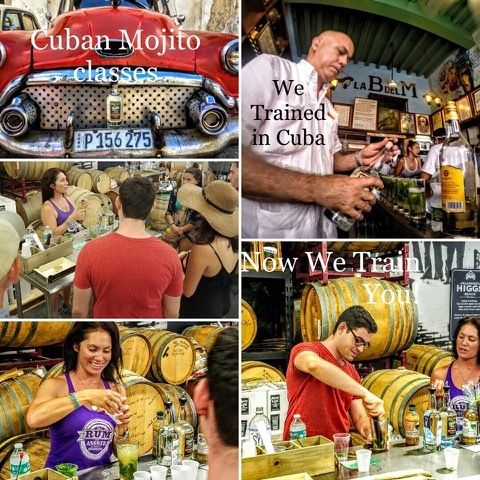 You may have found your favorite Mojito at one of our popular Key West Bars & Restaurants but now is the time for you to take part and learn the art of the Mojito at one of the free classes offered at the distillery. After sailing to Cuba and learning about the “true” art of Mojitos, the staff is now sharing their knowledge with classes and tastings. See why Legal Mojito taste better - Monday, Wednesday & Friday at 4:30 pm. Admission Free! Have 5 or more people, book a private class! Had a great time learning how to make an authentic Cuban mojito from Crystal at First Legal Rum. A really fun experience. After that took the distillery tour and sampled their spirits. Well worth the stop. Thanks for a great experience. ~ kmsin954 on TripAdvisor. After you have finished the Mojito Class head over to Papa’s Pilar Rum Distillery, Hemingway Rum Company for more fun and rum. Don’t worry, you don’t have to travel far as Papa’s Pilar Rum Distillery is located at the corner of Simonton and Greene Streets. Guided Tours Every Hour. Tickets are $10 Per Person. Open Daily 9am – 6pm. OF EVERYWHERE HE TRAVELED IN THIS WORLD, ERNEST HEMINGWAY CHOSE KEY WEST TO CALL HOME. IT IS HERE THAT WE CHOSE TO CRAFT THE RUM NAMED IN HIS HONOR, PAPA’S PILAR®. JOIN US ON A JOURNEY INTO THE HISTORY OF RUM, THE LIFE OF ERNEST HEMINGWAY, AND THE ART OF MAKING THE WORLD’S FINEST SPIRITS. Visit Papa’s Pilar Rum Distillery, Hemingway Rum Company and while your there sip some rum and give a toast and cheer to Hemingway. Tell us about your favorite Key West Tour. Stay connected and share your stories and photos with us using the hashtag #lovethemarker.